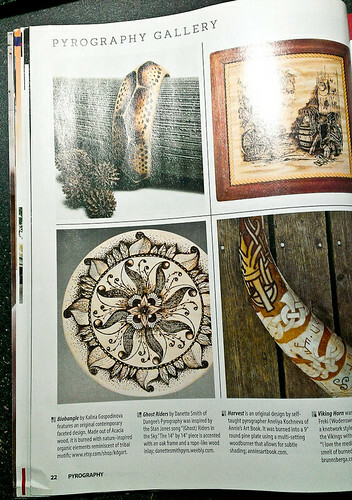 In April I posted about having one of my woodburned plates featured in a magazine. Well, now that it is finally a reality, I can finally say it is a really nice feeling to see my work recognized among such talented crafters and artists! 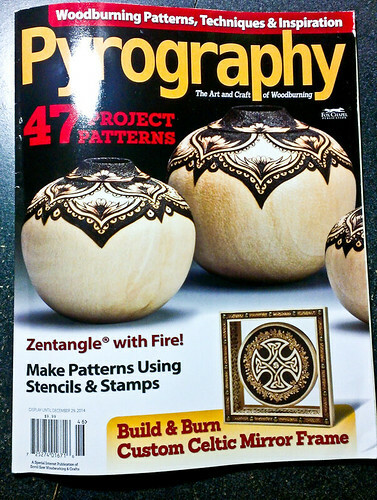 The magazine is Pyrography by Fox Chapel Publishing and can be purchased at Barnes and Noble, Home Depot, Lowes etc. It includes featured artists as well as patterns if you would like to try woodburning yourself. It has very well written and easy to follow instructions and I recommend it. As a matter of fact, I am planning on trying one suggested technique for woodburning leather from there as well ( I'll post when I do). The plate on the left is mine. You can also see the description of " Harvest" on the right below the pictures. Kalin came home with a heavy task-- a student council poster. 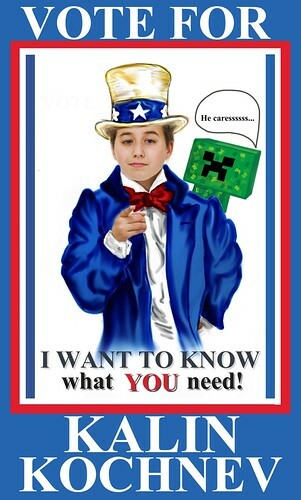 I had no idea what he was supposed to do, so I couldn't be of much help but we sat down, researched it and Kalin came up with the idea to use the Uncle Sam poster ( + Minecraft of course) to do his election poster. I am not sure how effective it will be but we had a blast making it!